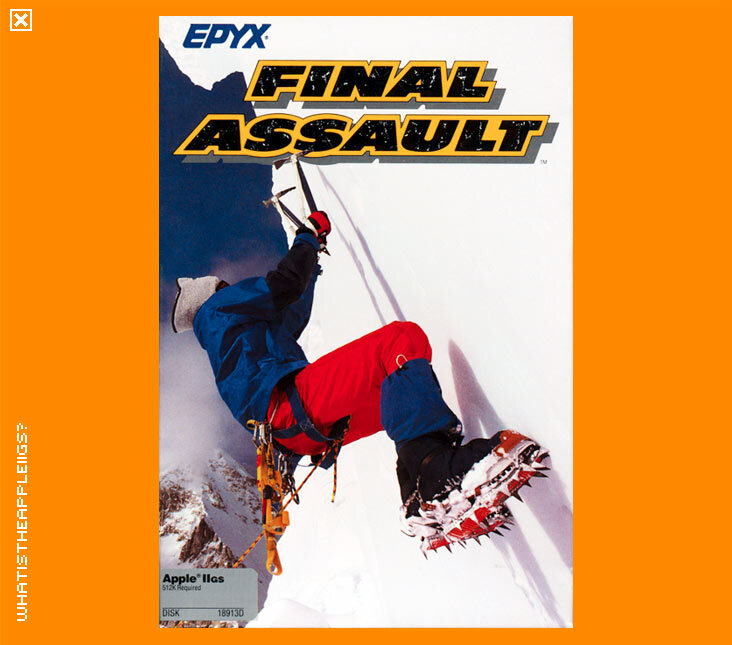 Final Assault was a slight change for Epyx, with the company releasing a sports game (of sorts) with only one event, as opposed to their games series including World and Winter Games which included many different and varied sporting events. Final Assault is created by the French mob Infogrames. 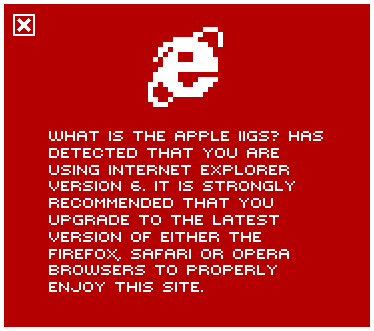 I have never had any particular interest in discovering how to play this game. I'm not even sure what the controls for direction are! However, it may be someone's favourite game out there, and that's why I've included it. Chris Klimas has submitted a rather helpful annotation of the manual, to supplement the plethora of information I have already provided!